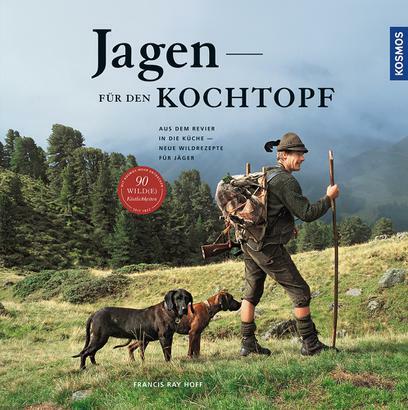 Product information "Jagen für den Kochtopf"
Barely any other dish pampers the palate as much as delicate and also very healthy meat from wild game. With the popular title “Hunting for the Cooking Pot”, the renowned cook, wild game expert and hunter Francis R. Hoff presents more than 90 new recipes for wild game. Here you will find, in addition to deer or duck, also wild game species, such as ground hog and jaybird, that are not found in any other cookbook. With the wonderfully photographed recipes the prey is guaranteed to become a delicacy for family, friends and guests.